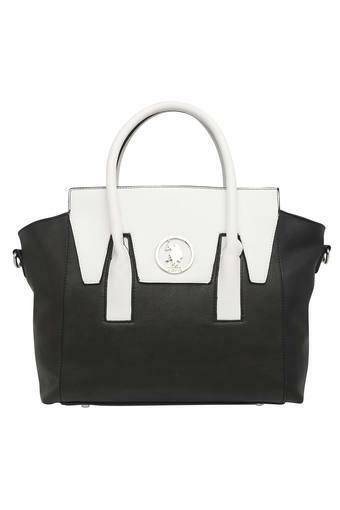 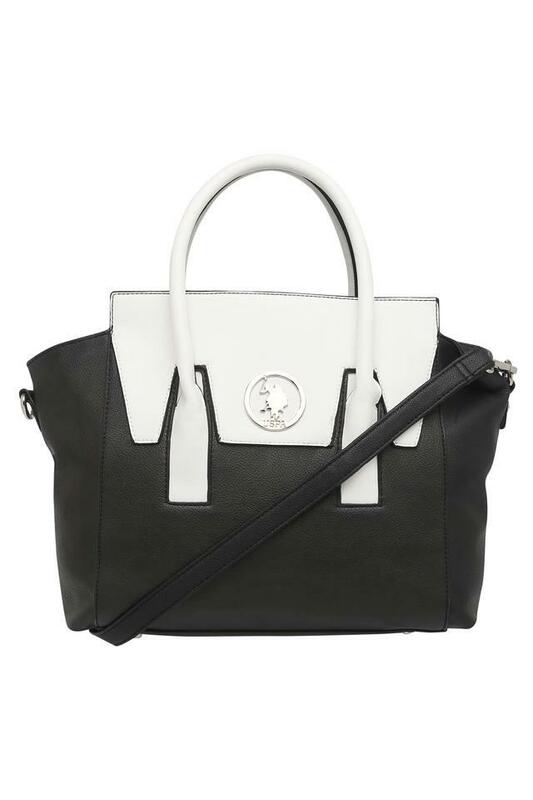 Anyone, who is fashion conscious will love this satchel handbag from the coveted brand, U.S.Polo. 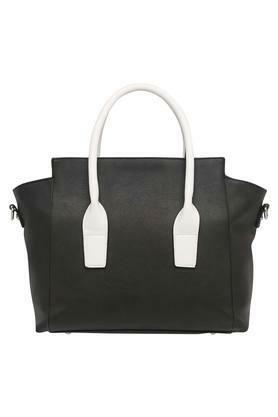 It is crafted with care using a premium quality synthetic leather, hence it has a stunning finish. 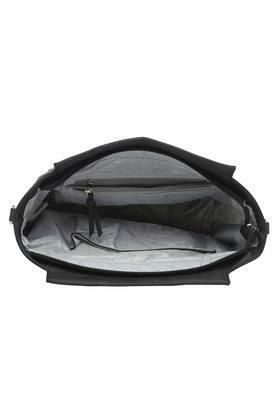 Besides, it features one main compartment with inner slip zip pockets, which provide you with enough space to keep all your essentials organised.